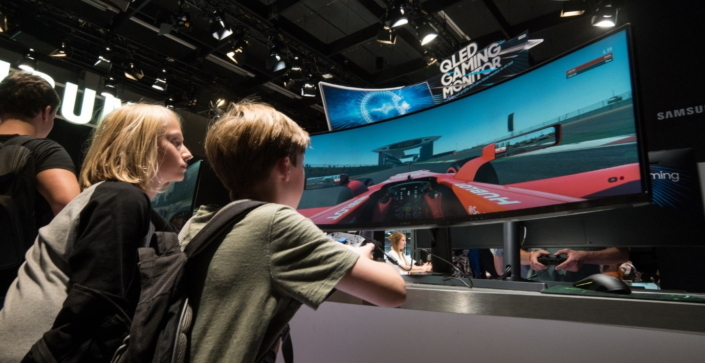 Since its launch in August, Samsung’s CHG90 – the world’s largest QLED gaming monitor – has emerged as an industry innovator and pioneer. 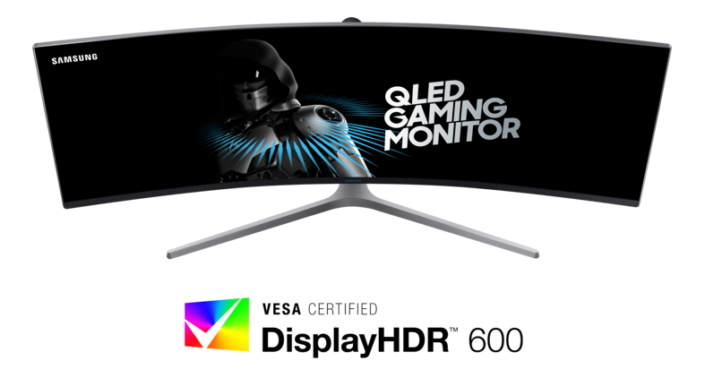 The monitor’s leadership position recently received further validation from the Video Electronics Standards Association (VESA), who, following a rigorous testing procedure, confirmed that the CHG90 (along with the CHG70) exemplifies its DisplayHDR™ 600 performance standards and is the industry’s first display to be certified as DisplayHDR™ compliant. Up until recently, there had been no standard specification for the HDR performance of PC monitors and laptop computer displays. But earlier this year, VESA, an international non-profit that sets and supports industry-wide interface standards for displays, established the DisplayHDR™ standard. The fully open standard specifies HDR quality, including luminance, color gamut, bit depth and rise time. It consists of three levels (DisplayHDR™ 400, 600, 1000); specifically, the DisplayHDR™ 600 tier indicates that HDR content can be enjoyed in bright indoor lighting conditions. When granting DisplayHDR™ 600 certification to the CHG90, VESA cited the monitor’s use of HDR to elevate contrast ratio (3,000:1), color accuracy and overall presentation vibrancy as an industry standard-setter. The certification further validates the CHG90’s ability to provide the optimal gaming and entertainment viewing environment, but is just the latest in a series of recent accolades for the monitor. With an eye-catching yet practical design, exceptional image quality and flexible multi-program presentation capabilities, Samsung’s CHG90 continues to raise the bar for HDR monitors.